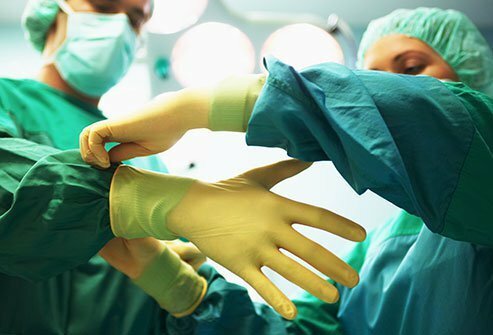 How Does Weight Loss Surgery Work? Limit how much food your stomach can hold, so you eat less and lose weight. Stop your digestive system from absorbing some of the calories and nutrients in the foods you eat. Use both of the above methods. 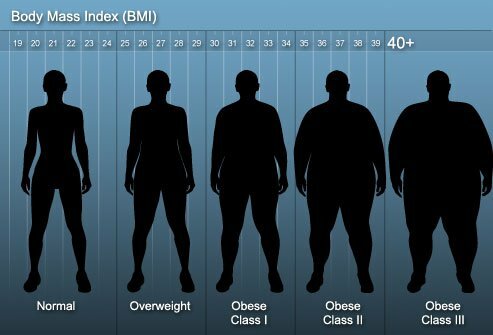 Body mass index (BMI) of 40 or more (more than100 pounds overweight). 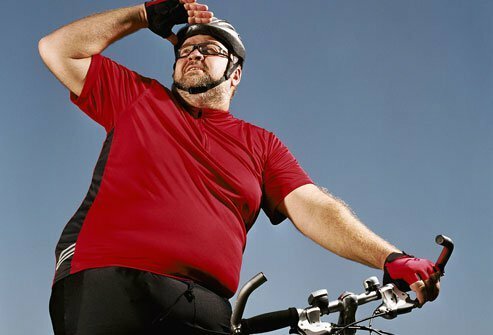 BMI of 30-35 and you have a certain kind of diabetes or a combination of other serious health conditions called the metabolic syndrome. There are different kinds. 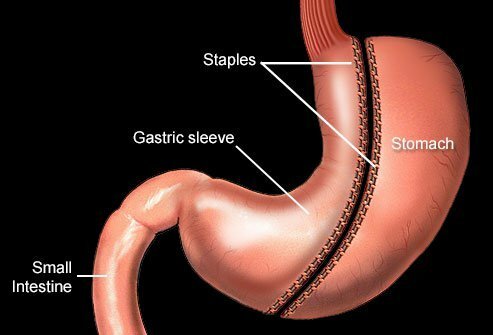 Some, like the gastric "sleeve" and gastric banding, shrink your stomach's size. They are restrictive surgeries. 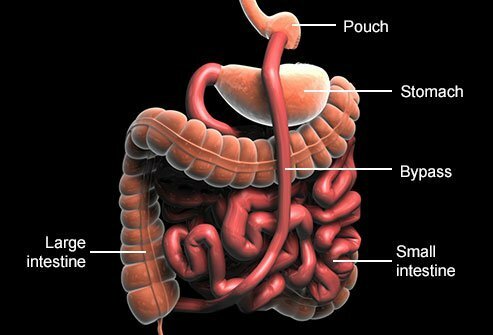 Other operations, such as the duodenal switch, only bypass part of the intestine, so you absorb less food. Doctors call these malabsorptive surgeries. 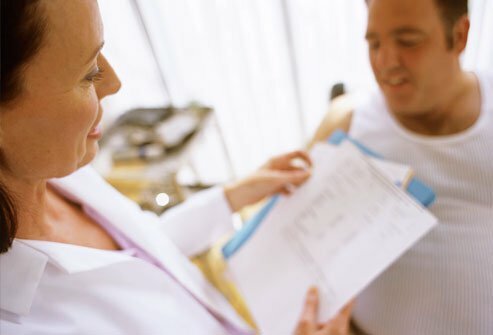 Your doctor will screen you carefully to check that you are physically and mentally ready for the surgery, as well as prepared to commit to the big changes needed to keep the pounds off. You'll discuss the risks and benefits of the procedure you're considering. Your doctor may ask you to do some things before the surgery, such as quit smoking, lose some weight, and make sure your blood sugar is under control. Your doctor will tell you exactly what you need to do. You'll avoid aspirin or any products that have it, and herbal supplements, 1 week before your operation. 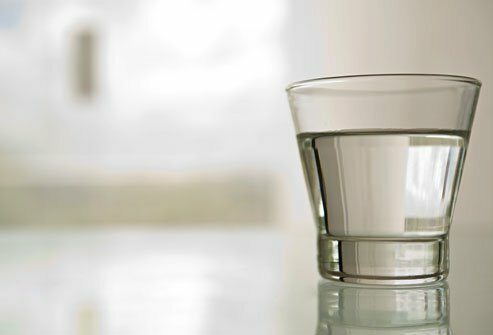 You'll need to eat or drink only clear liquids for 24-48 hours beforehand. You'll get general anesthesia during the surgery. Your surgeon will use either the open or the laparoscopic surgical method. Laparoscopy leaves smaller scars and tends to have fewer complications and quicker recovery time. For this procedure, the doctor only needs to make several small, "keyhole" cuts. She’ll use a thin, lighted tool, called a laparoscope, that will show what's going on inside on a monitor in the operating room. 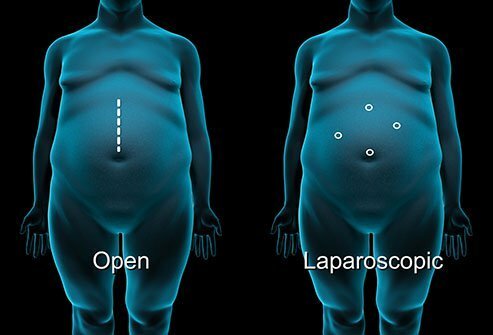 For open surgery, you'll get an 8- to 10-inch cut on your belly. 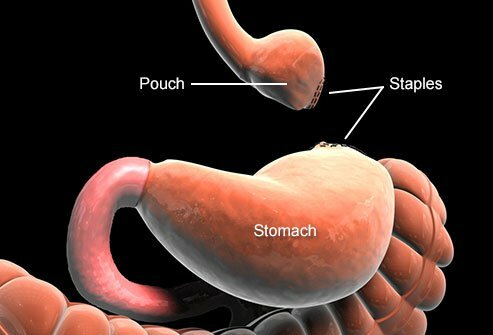 During this procedure, your surgeon will use surgical staples to create a small pouch to serve as your new stomach. This pouch will hold about 1 cup of food. The rest of your stomach will still be there, but food won't go to it. Next, your surgeon will cut your small intestine beyond the stomach. She will attach one end of it to the small stomach pouch and the other end lower down on the small intestine, making a "Y" shape. That's the bypass part of the procedure. The rest of your stomach is still there. It delivers chemicals from the pancreas to help digest food that comes from the small pouch. 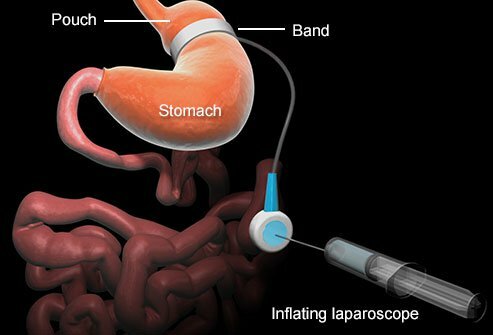 Doctors use the laparoscopic method for most gastric bypasses. 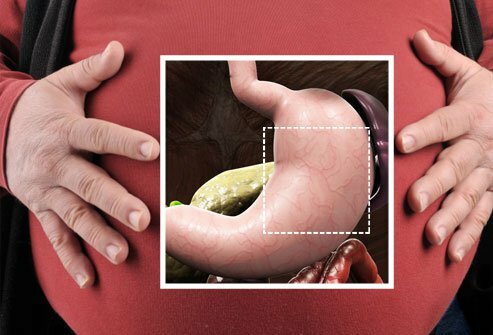 In this operation, your surgeon will take out most of your stomach (75%) and create a tube-shaped stomach, or a gastric sleeve, that is still attached to your small intestine. After the surgery, your stomach will only be able to hold about 2-3 ounces. You'll feel fuller sooner because your stomach is smaller. You also won't be as hungry because most of the tissue that makes the "hunger hormone," called ghrelin, will be gone. This is not a reversible procedure. Your surgeon will wrap an inflatable ring around the top of your stomach. She will inflate the band, squeezing a part of the stomach to create a small pouch with a narrow opening into the rest of the organ. She may use a laparoscope to do this. When you eat, food pushes the wall of the stomach and sends signals to the brain to curb your appetite. You can get the band re-adjusted or removed at any time. 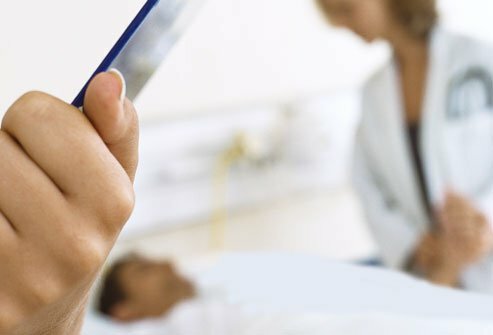 Doctors don't use this method as often as they once did, as there are newer, better techniques now. 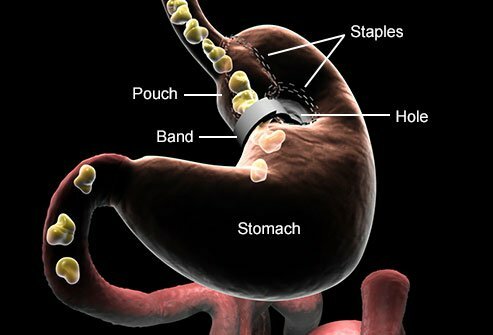 It worked like this: A surgeon cut a hole in the upper part of the stomach and put surgical staples in the stomach toward the top of it, making a small pouch. After that, the surgeon put a plastic band through the hole, wrapping it around the bottom end of the pouch to prevent stretching. Food moved from the pouch through a small opening to the rest of the stomach. This is a malabsorptive procedure, which means it cuts way down on the calories and nutrients you absorb from food. First, your surgeon will make a small pouch from your stomach. The pouch will only hold about 4-8 ounces, so you'll need to eat a lot less. Then the surgeon will make a bypass that skips the rest of your stomach and most of your small intestine. Doctors typically save this operation for people with the most weight to lose, because you miss out on a lot of nutrients. 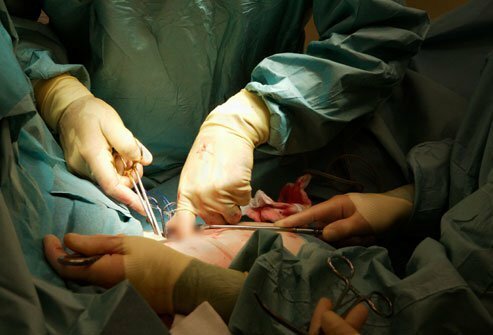 No matter the type of operation you have, your surgeon will close any cuts with surgical stitches or staples. You'll stay in the hospital for a short time to make sure you're OK. You'll take pain medications and your doctor will closely watch you for any problems, like low blood sugar, dehydration, or blood clots. You'll be on a liquid diet at first. After a few weeks, you can eat solid foods. You'll work closely with a nutritionist who's familiar with weight loss surgery to make an eating plan. You may not be able to eat what you did before. You must eat smaller portions and fewer calories. You'll need to make sure you get enough nutrients, which may mean taking supplements. Weight loss may be dramatic in some cases -- as much as a pound a day in the first 3 months. Combination surgery, which causes malabsorption and shrinks the stomach, leads to more weight loss than restriction-only operations. Strictly malabsorptive procedures cause the most weight loss but can make it hard to get the nutrients you need. If you have high blood pressure, diabetes, or other weight-related health problems, they may get better or go away after your surgery. Work with your doctor to adjust any medications you take for those conditions. Weight loss also can help arthritis, joint pain, or sleep apnea. You may also find it easier to be physically active. It takes a long-term commitment to make the results last and keep the pounds off. So you must make lifestyle changes you can live with forever. 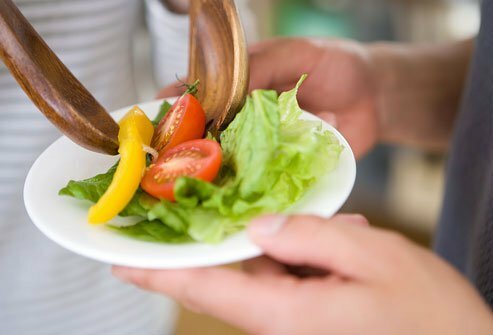 You'll need to eat many small meals throughout the day, and make good nutrition and exercise into daily habits. All operations carry some risk. 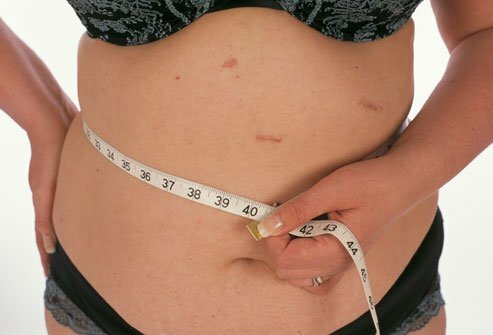 For weight loss surgery, there is a small risk for serious complications. 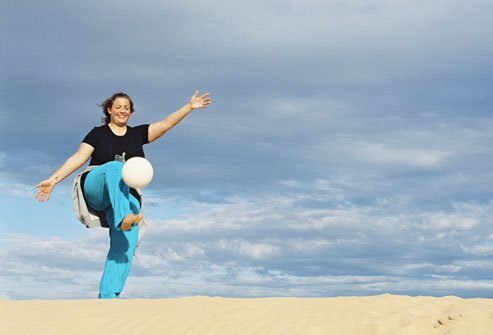 People most at risk are those who are older, have a history of deep-vein thrombosis (blood clots), and are very obese. The best way to avoid complications is to go to all your follow-up visits and stick to your prescribed diet and lifestyle plan. In areas where you lost weight, your skin may sag or be loose. You may want to consider plastic surgery to take up that extra skin, but you might need to wait at least 18 months to do that. Also, some health insurance policies don't cover it. 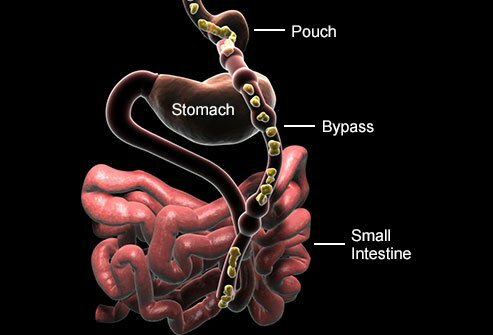 Gastric bypass surgery also may cause food and drinks to move too quickly through your small intestine. Symptoms include nausea, weakness, sweating, faintness, and, sometimes, diarrhea after you eat. You may also not be able to eat sweets without feeling very weak. To avoid these problems, follow your nutritionist's advice. Tell your doctor if you have any of these symptoms. 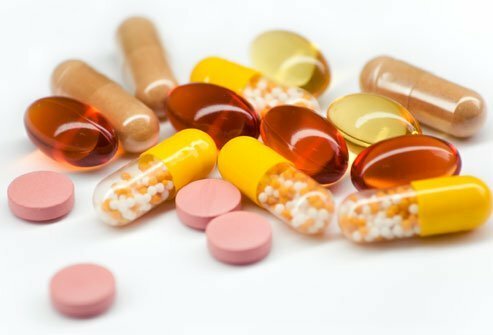 After malabsorptive weight loss surgery, many people don't absorb vitamins A, D, E, K, B-12, iron, copper, calcium, and other nutrients as well as they used to. Supplements can help you get what your body needs and help prevent conditions like anemia and osteoporosis. Ask your doctor which ones you should take. 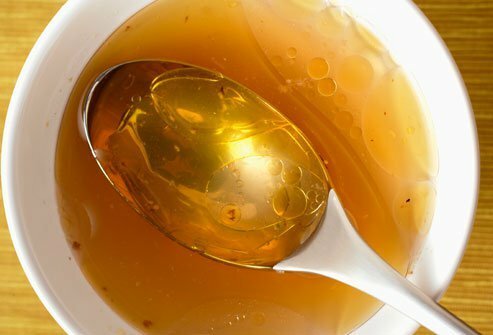 You will need to have labs done routinely to be sure you are getting enough vitamins and minerals. You may feel many different emotions after weight loss surgery. You may be happy or excited as you begin to lose weight. You may also feel overwhelmed or frustrated by the changes that you have to make in your diet, activity, and lifestyle. These ups and downs are normal. Talk with your doctor if you have concerns or questions as you get used to your new body. Brolin, R. The Journal of the American Medical Association, December 2002. Buchwald, H. Surgery, October 2007. Buchwald, H. The Journal of the American Medical Association, October 2004. Colquitt, J. The Cochrane Database of Systematic Reviews, August 2005. Kelvin D. Higa, MD, past president, American Society for Metabolic and Bariatric Surgery; director of minimally invasive and bariatric surgery, Fresno Heart & Surgical Hospital, Fresno, CA. McMahon, M. Mayo Clinic Proceedings, October 2006. Sjöström, L. New England Journal of Medicine, December 2004. Walter Pories, MD, director of the Bariatric Surgery Research Group, Brody School of Medicine at East Carolina University, Greenville, NC.